Better late than never. It might have taken nearly eight months, but André Silva’s first ever goal in Serie A couldn’t have arrived at a better time. After collapsing against Arsenal last week, Rino Gattuso’s side were struggling against a resolute Genoa side at the Luigi Ferraris. With 94 minutes gone, the man that was supposed to lead their line all year finally sprung into action. Three points ahead of Sampdoria in the sixth, it’s hard to pin down any conclusions about Milan’s season. While a switch of formation and more simple tactics has helped them improve, the Rossoneri are still flaky and neurotic. The manner of their display against Arsenal at San Siro was reminiscent of some of their most fallow recent years, with nobody in the side taking responsibility or even a chance. Gattuso might be a shoo-in for the rest of the season, but questions still remain about his long-term suitability for a role that has already tossed aside Pippo Inzaghi and Clarence Seedorf. Arsenal are in comparatively stable form ahead of Thursday’s return leg. The Gunners benefited from the glamour and distraction of last week’s meeting and were full value for a 2-0 win. Their league form might now be meaningless, but the benefits of their sojourn to Italy were clear for all to see against Watford. After months of plodding form, Wenger’s side were virile and insistent. Wenger will likely field a similar side for this game, with Ainsley Maitland-Niles continuing to deputise for Hector Bellerin at right-back. With the pressure largely off, the Arsenal coach may try Callum Chambers at centreback alongside Shkodran Mustafi. On the left, Sead Kolasinac should keep his place after impressing greatly in the first leg. Mohamed Elneny, arguably his side’s best player during the victory over Watford, should be given another starting berth against the resurgent Granit Xhaka. Henrikh Mkhitaryan, Mesut Özil and Alex Iwobi will provide the foundation for goalshy Danny Welbeck. The Spaniard has done much to reinvent himself in Italy after a disappointing youth spell at Liverpool. He was far from his best in the first leg, leaving Davide Calabria too exposed as Arsenal exploited the gaps on the left-hand side. 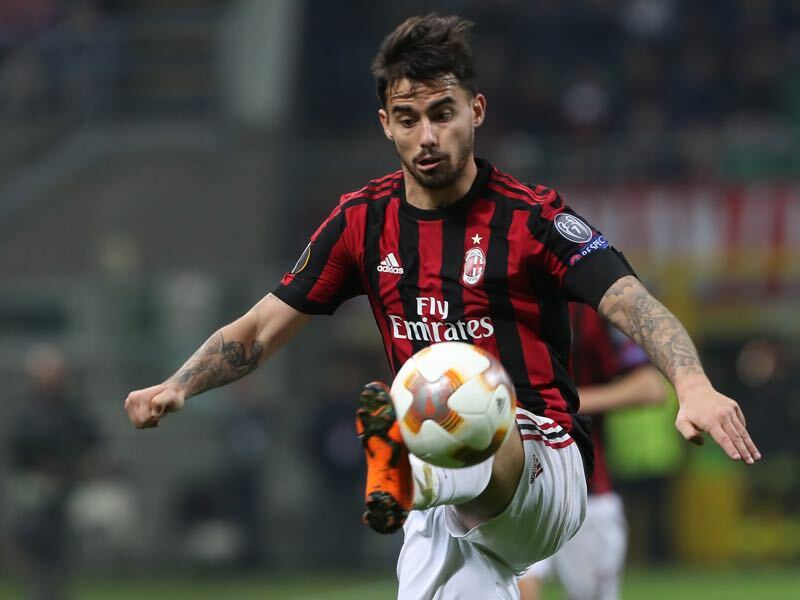 Suso will need to be more diligent defensively, but not so much that it diminishes his threat when cutting in from the left. Given space from 18 yards out, he has proven deadly a few times this season. 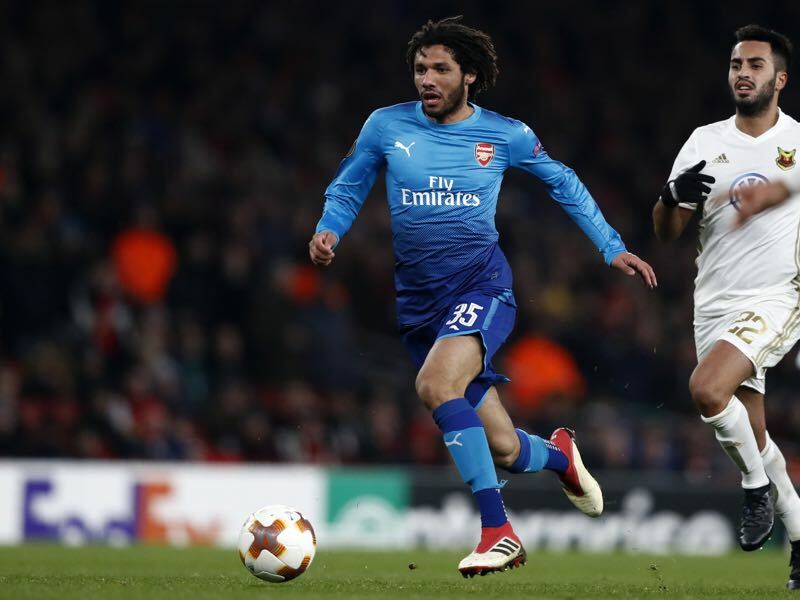 The Egyptian is one of the Gunners’ most oft-criticised players, but his penchant for horizontal passes says more about the lack of choreography from his forward teammates. Given ample opportunity by Pierre-Emerick Aubameyang and Henrikh Mkhitaryan on Saturday, Elneny displayed the full extent of his passing range, as he was heavily involved in each of the home side’s goals. He’ll be similarly dangerous on Thursday. The last time these sides met in London, Alex Oxlade Chamberlain inspired a 3-0 win for the home side in 2012. Milan are unbeaten domestically since the turn of the year, but the loss against Arsenal in the first leg was their second in Europe. 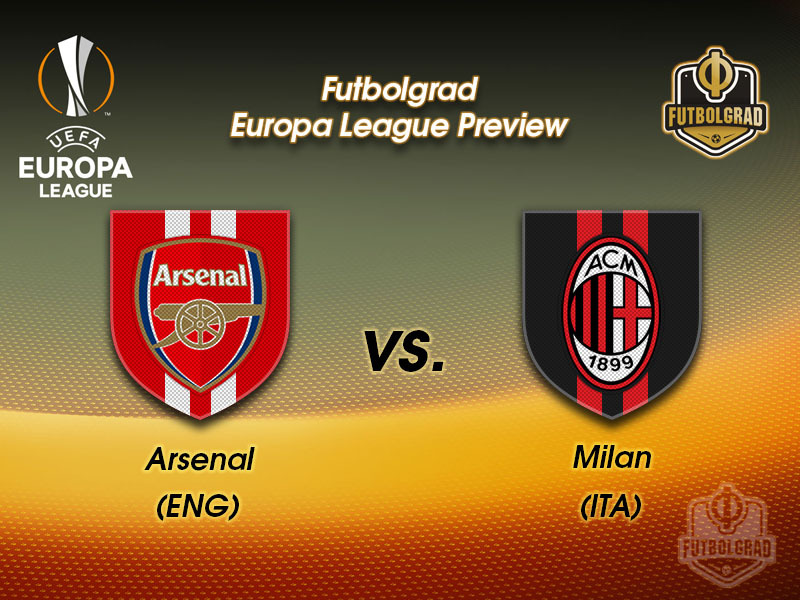 Arsenal have an encouraging home record against Italian visitors (W9 D4 L2). They have won five of their last six matches against Serie A opposition in north London, drawing the other – that goalless stalemate with Milan in 2008. 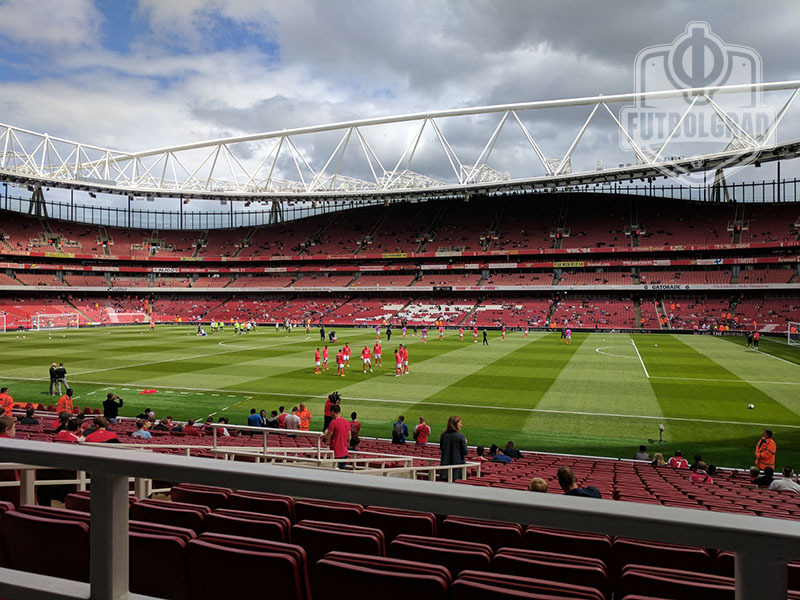 Furthermore, they have not conceded in any of those fixtures, the last five having taken place in the Arsenal Stadium.